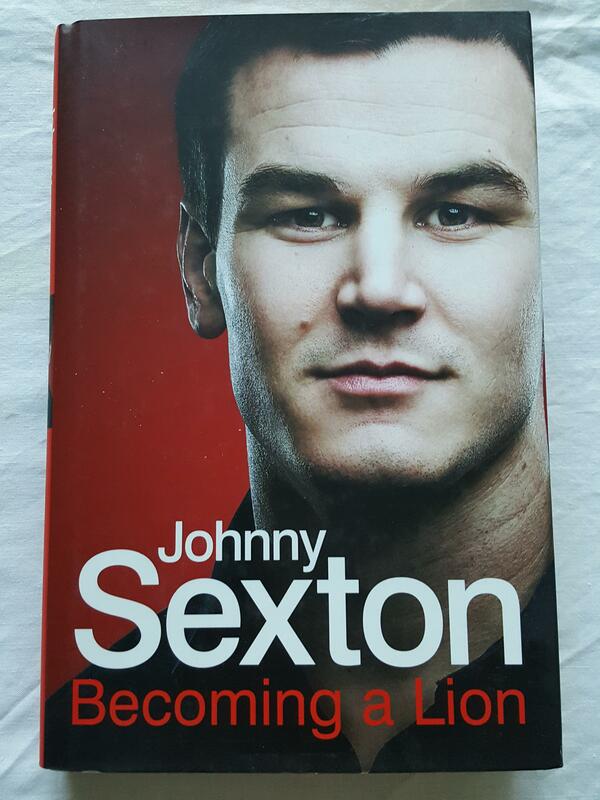 Johnny Sexton - the man who pulled the strings for the Lions - gives an intimate insight into the rugby life in Becoming a Lion. With three Heineken Cups and one British and Irish Lions tour victory under his belt, Johnny Sexton is by some distance the leading fly-half in the northern hemisphere. Over the course of the Lions' first victorious Test series in sixteen years, Sexton was the man pulling the strings. His try in the third test was the decisive blow, and his joyous celebrations after scoring were echoed in homes across Britain and Ireland. Becoming a Lion is an intimate portrait of life at the highest levels of the professional game - at Leinster, with Ireland, and on tour with the Lions.